Bill and Melinda Gates have decided what their next donation-funded research project will be, and that’s enhancing the process of the perfect flush! 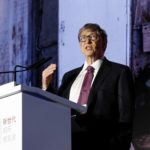 Just as Bill Gates brainstormed the world-changing and innovative Microsoft, he’s turning his attention towards doing a similar revelation in the toilet world. 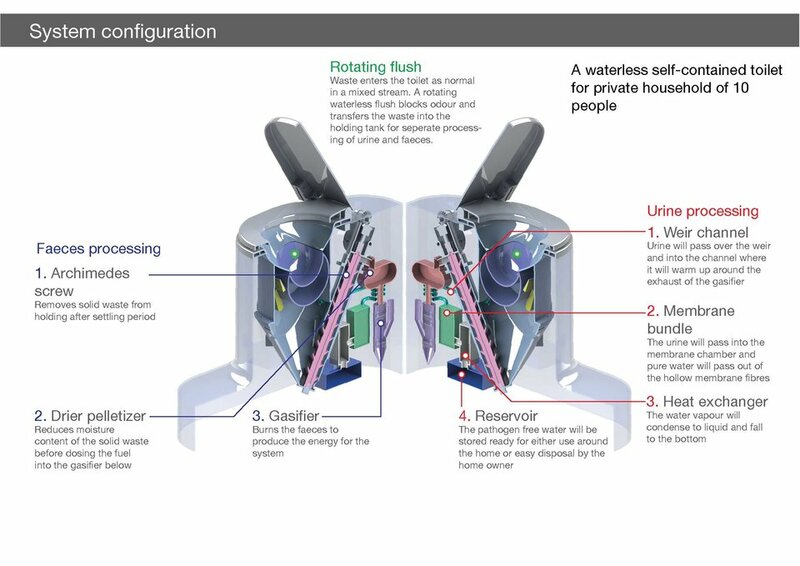 Unlike more traditional models, these futuristic toilets won’t require water to flush waste. Instead, they use a mix of chemicals to dispose of the waste. 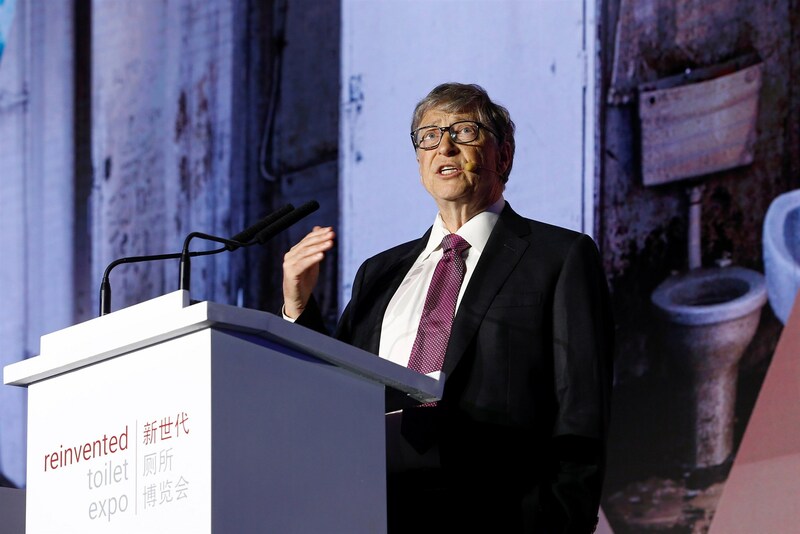 “The current toilet simply sends the waste away in the water, whereas these toilets don’t have the sewer,” said Gates. “They take both the liquids and solids and do chemical work on it, including burning it in most cases.” They also use a process that separates the solid from liquid waste, which improves the waste disposal process even further. The Foundation’s motivation for this project is rooted in the harsh reality that poor sanitation kills around half a million children under the age of five each year. It also costs the healthcare industry about $200 billion annually. This could very well be the next big step in the fight against poverty and disease. By committing $200 million to this toilet research project—with another $200 million expected to be added—the Gates’ aim is to improve the sanitation process as a whole. With numerous designs in the works, this upcoming industry is expected to be valued at over $6 billion by the year 2030—yet another added benefit for the global trade market.